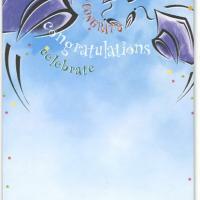 Posh, pink and pretty graduates, it's time to celebrate graduation with your girls, boys, beau and family. 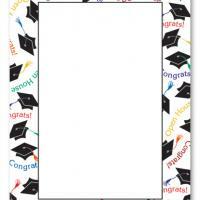 These blank printable graduation invitations feature plenty of space for your information, but has a border of congratulations on a pink shade. If you're looking for a way to tie together a pretty graduation party, look no farther than these free printable invitations! 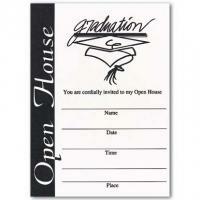 Just type in the party details and print on a good card stock and you're ready to go. 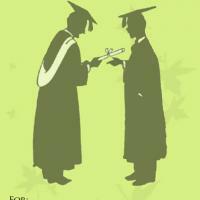 Congratulations on all of your successes and have a great party.